The Queen of Soul, Aretha Franklin, has died at age 76. This week, Jim and Greg celebrate the life and career of the legend. They'll discuss her discography, music, activism, and impact. 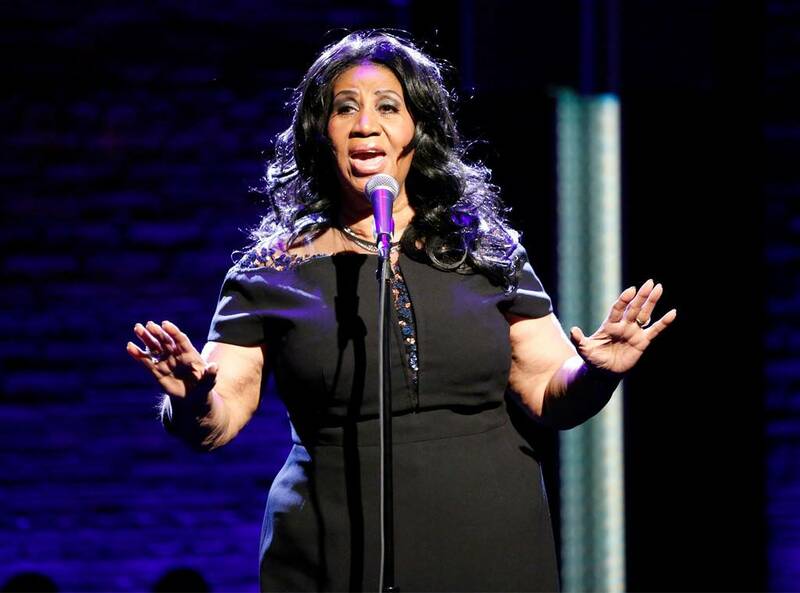 On Thursday, August 16, Aretha Franklin,“The Queen of Soul,”died at the age of 76 in Detroit, her hometown. As an 18-time Grammy recipient, the first woman to be inducted in the Rock & Roll Hall of Fame in 1987, and one of the best-selling artists of all time, Franklin's achievements are staggering. But her legacy can't be quantified by mere numbers: Her remarkable discography—defined by that stunning four-octave voice—included songs that became anthems for social change. Gospel critic Anthony Heilbut once asserted that Franklin's role in the Civil Rights Movement was such that“a history of black America could well be divided into pre- and post-Aretha.”Jim and Greg trace her extraordinary career, from her start singing in Detroit's New Bethel Baptist Church (where her father was a star preacher) to being signed with Columbia and Atlantic Records, to zeitgeist-defining performances at the 1998 Grammy Awards, Barack Obama's 2009 Presidential Inauguration, and the 2015 Kennedy Center Honors.